The directorate of Health and Safety @charmouniversitye, which is part of University Administration and Services, provides advice to departments on all aspects of health and safety at work. It formulates and monitors compliance with University health and safety policies, provides health and safety training, manages a number of rolling programmes of health and safety improvements, administers a mini-minor works budget, provides health and safety services (e.g. 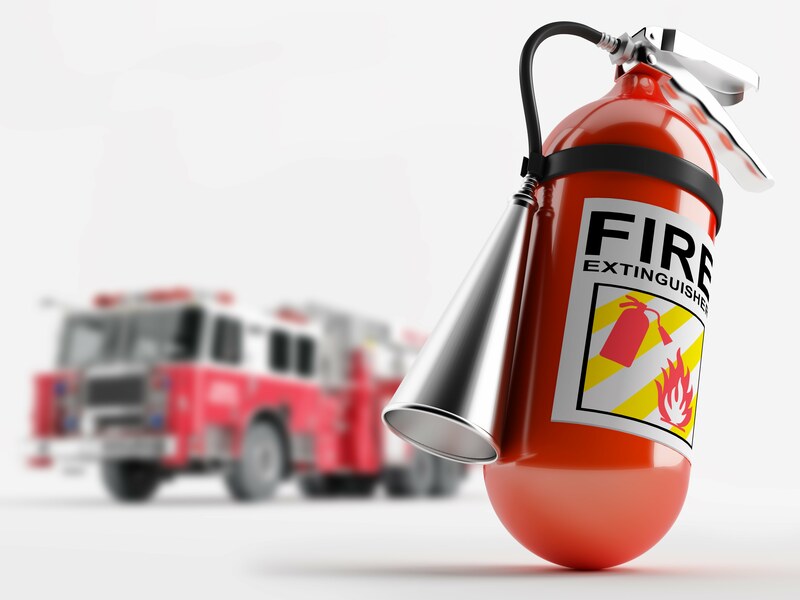 fire alarm contract administration), and manages a hazardous waste disposal service.